With January, like I have stated in my previous post, there comes New Year's resolutions, and for many of us there will follow a familiar pattern; the same old promises being made to ourselves year after year. 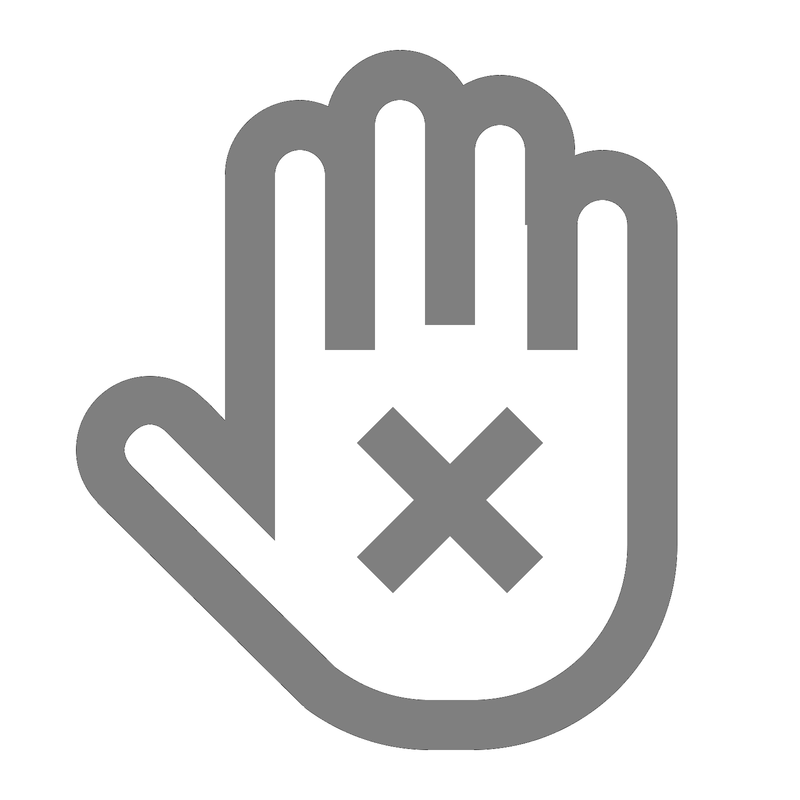 Drink less, be smarter with money and try harder at work are all common goals, however, the old favorite has to be: "to work out more". If you are anything like me, the idea of going to the gym will not fill you with much excitement, and often the next best thing is starting running. It's free, its relatively easy and best of all, you can kid yourself into believing you have had a productive evening (of course that 15 minute run will help you run off that curry from last night). But like everything, there are obviously going to be downsides. At the top of my (vain) list is the aesthetic issue - we don't exactly look our best when we are running. Well I don't anyway with all my red faced sweatiness and all. Do you find me attractive yet? But for every downside, there is always a positive outlook on things. By wearing decent clothing that makes you look somewhat good whilst running is turning this negative into a positive. Everybody wins. 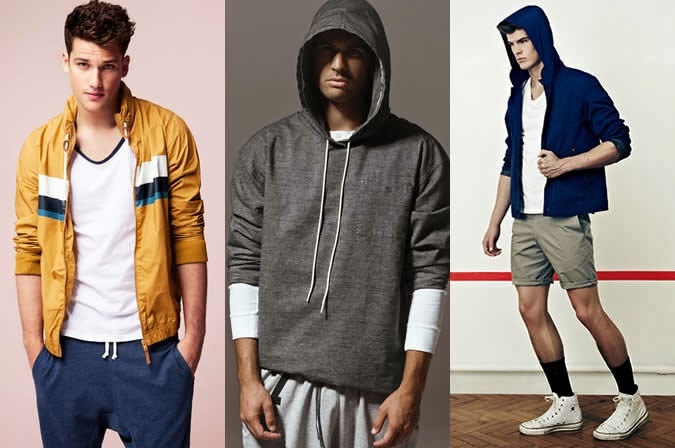 Over the past couple of years, there is no doubt that men's fashion has become more apparent and brands are starting to realize that many men are crying out for, nay demanding, technical sportswear that looks just as good as the rest of their wardrobe. The idea that you keep your tired, worn out clothes for the gym is no longer relevant to the majority, who have begun to curate a stylish lifestyle that incorporates everything from how their home is presented to how they carry themselves. Our obsession has gone beyond just dressing well for an occasion. 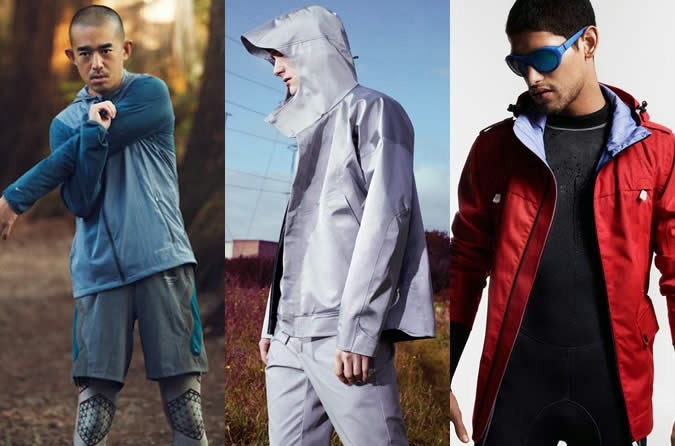 There is such a large choice of technical garments that are designed with sport and fitness in mind, such as running gear that is both light and insulating for cold weather work outs, and water resistant outerwear that is thin and light enough to be suitable for a run. Luckily, many brands have embraced this concept and designed pieces that are also great looking. 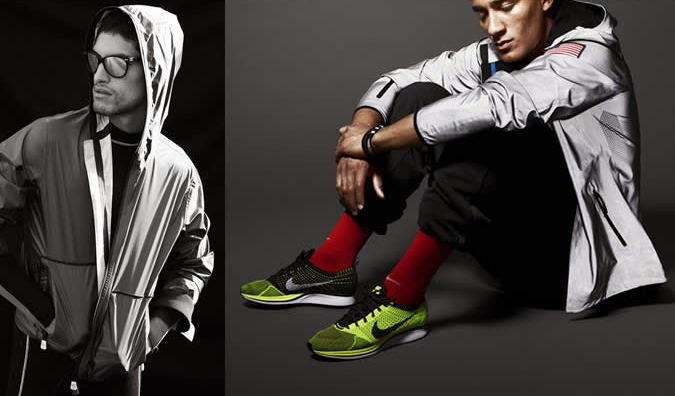 Of course, technical fabrics are not a necessity for working out, especially if you are more of a casual runner. A sweater and sweatpants can be just as effective. That being said, there are still fashionable options to choose from to ensure you steer clear of the 'yob chic' look that all the kids seem to be keen on these days. 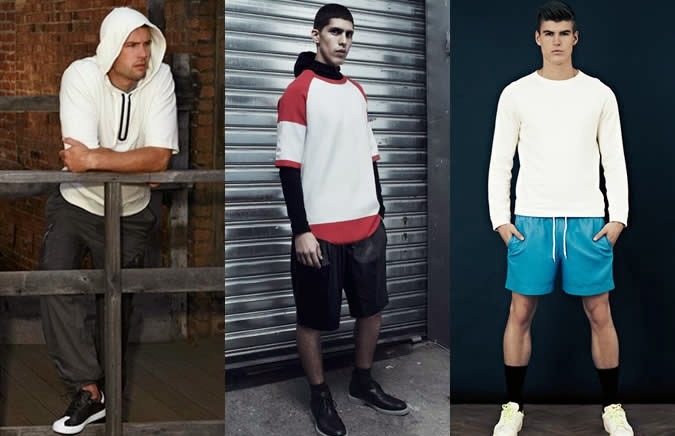 Topman and Asos have affordable yet stylish options, whilst Mr Porter's range really does put the 'luxe' in 'sports luxe'. Of course, not everyone feels the need to look impeccable whilst running (you are supposed to be working hard after all) so you should consider style vs. function, and how you want to balance this. The obvious foundation for your outfit should be your trainers, which should be designed for running. 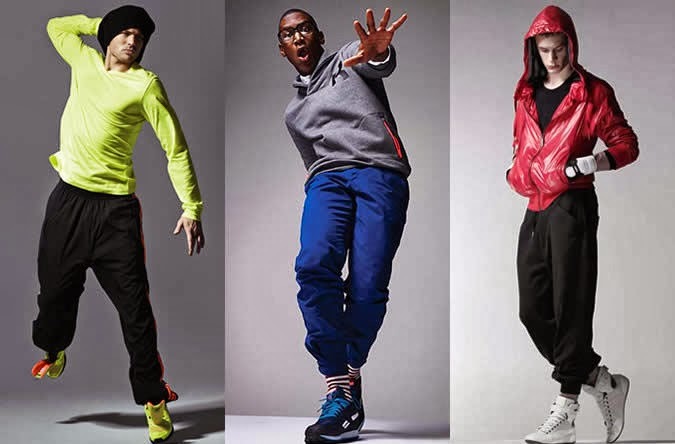 Fortunately, these styles have become very popular in mainstream fashion due to the increased influence of sports luxe; and brands such as Adidas, New Balance and Saucony have created new styles that are both fully functional and aesthetically pleasing. Other important options to consider when choosing running gear are accessories and technology. Now I don't know about you but I would rather not have a heart monitor or pedometer or a fuel band attached to me while I sweat away my dignity. However, a decent pair of headphones is definitely a necessity. We have all experienced the motivational aspect of music (Rocky theme anyone?). So, there you have it. For those of you who are looking to simply make a fresh start this year, or simply lead a more stylish total lifestyle, you can now look the part whilst still performing to your maximum potential. For me, I am just going to put more product in my hair - it takes far more effort than running.